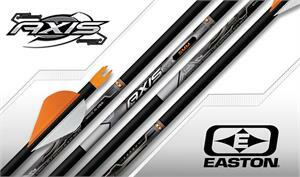 NEW HIGH PENETRATION 5MM Axis SPT FOR SHORTER DRAW/LOWER POUNDAGE BOWS. 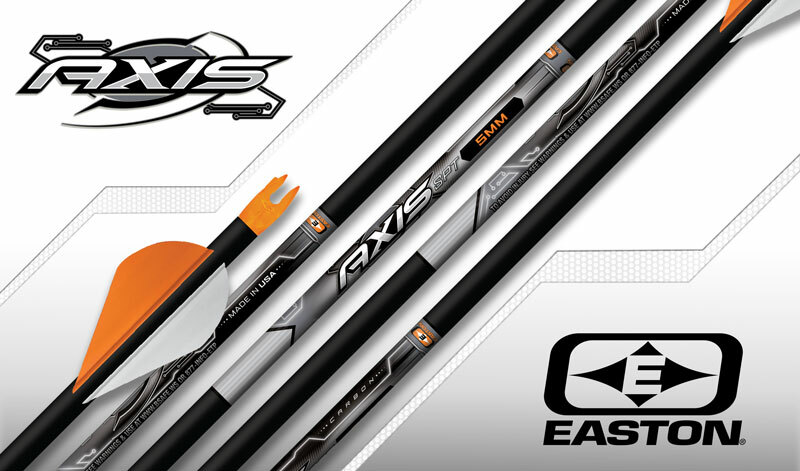 Easton’s Axis SPT is the newest member of the legendary AXIS lineup offering improved field performance for bowhunters with shorter draws and/or lighter-poundage setups. The SPT comes in three spines, 500, 600, & 700 and is priced to offer exceptional value. The 5mm micro diameter Axis SPT is compatible with all Axis accessory components, including the highly demanded FOC enhancing Easton brass inserts, and now it’s more affordable than ever.